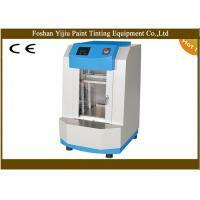 Fast and thorough mixing by up and down shaking, with the fastest speed being 30 seconds to mix up the paints. Fit for cans between 0.5L to 20L . Low noise and high safety.Chinese and english interface on the control panel for easy operation. large door with front roller for easy can loading.Safety interlock---prevents the cabinet door from being opened during the operation. 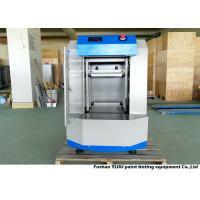 The clamping height is adjustable as per the shape and size of canister. Clamping strength is adjustable according to the size of canisters. Choose shaking time 1min,3min, 4min,5min,6min,8min,9min by pressing button. 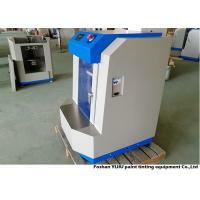 Testing of equipments: all our machines are tested before shipment. All machines are at its optimal state when shipped. Warranty Service: Warranty period is 12 months. Within guarantee period,we can help you judge the fault according to the failure phenomenon by E-mail. and send replacement part to you except for the man-made factors. 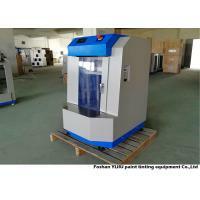 Training:You can send personnel to our factory for free training on the machine. Inspection: You can send inspectors to our factory for inspection or we self-inspect following the technical requirements mentioned in contracts. 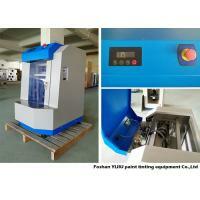 Foshan YiJiu Paint Tinting Equipment Co., Ltd. was established in 2010. locates in Shunde ,China. 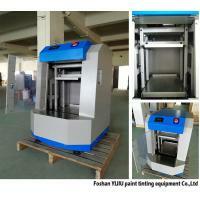 which is widely famous for its developed manufacturing business. 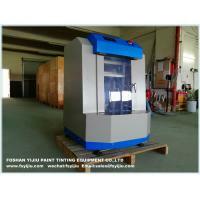 We are specialized in paint tinting and mixing equipments, collect R&D, manufacturing, sales and after sales service together. 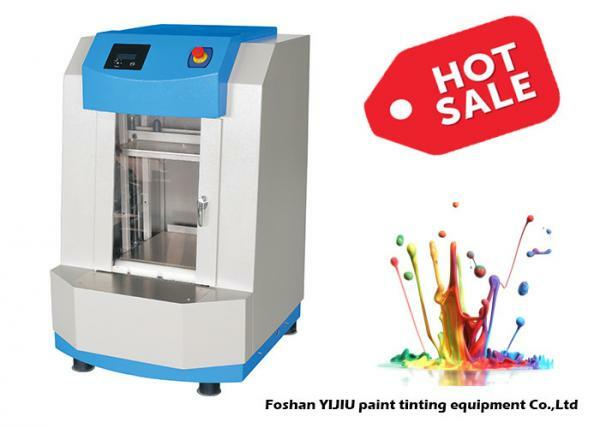 In line with reliable, sincere, reciprocal, mutually beneficial, YiJiu Co. have been and will keep provides high quality, high accuracy, high cost-effective paint equipments to all our customers. Thanks to the know-how of our technicians and the well trained administrative staffs. we are able to offer considerate and responsible service. We have wide connections with wholesalers and retailers all over the world. We welcome new and old customers from all walks of life to contact us for future business relationships and mutual success! 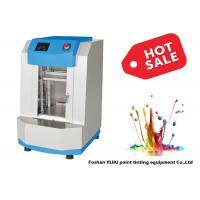 Yijiu’s Main Product includes:Automatic paint dispenser, Manual paint dispenser,Automatic paint mixer,Manual paint mixer,Automatic paint shaker.All our equipment machinery and products are developed and manufactured under stringent safety rules and meet CE.They are sold globally to retail paint stores, paint manufacturers, point of sale retailers and industrial users.